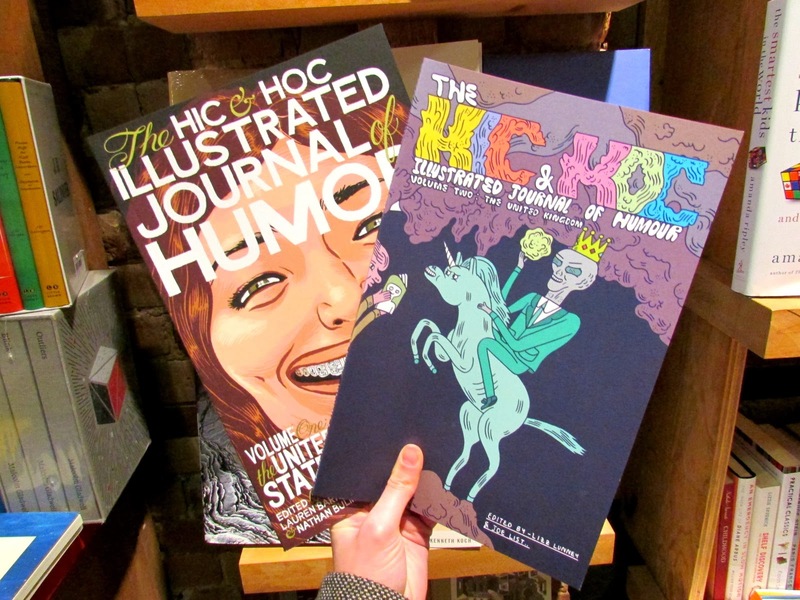 211 Bernard: Comics from Hic & Hoc! 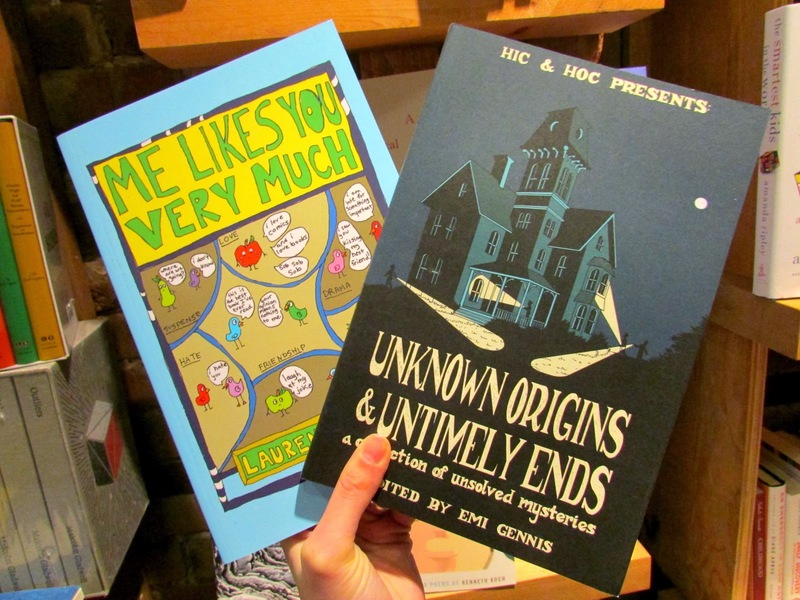 Comics from Hic & Hoc! 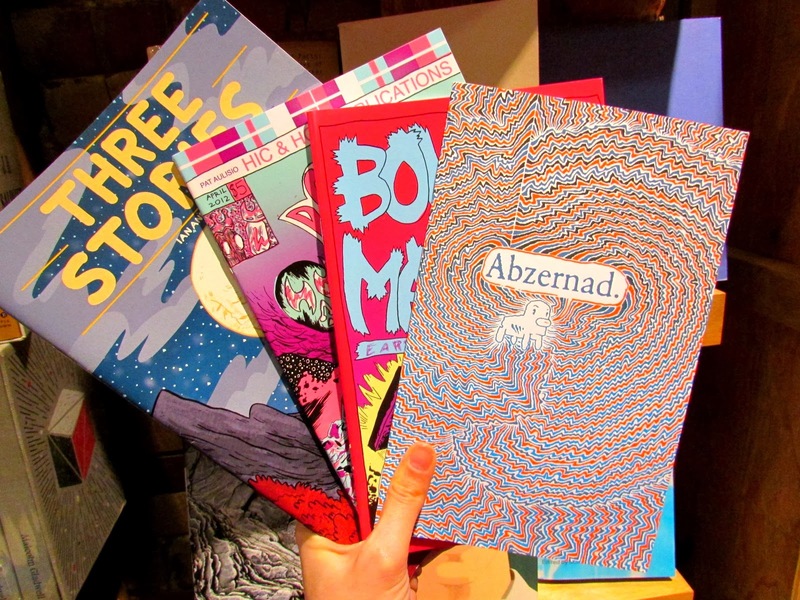 We just got in a ton of comics from Hic & Hoc Publications in New Jersey. Check 'em out! Authors include Philippa Rice, Pat Aulisio, Ian Anderson, Lauren Barnett, Neil Fitzpatrick, Lizz Hickey & others! 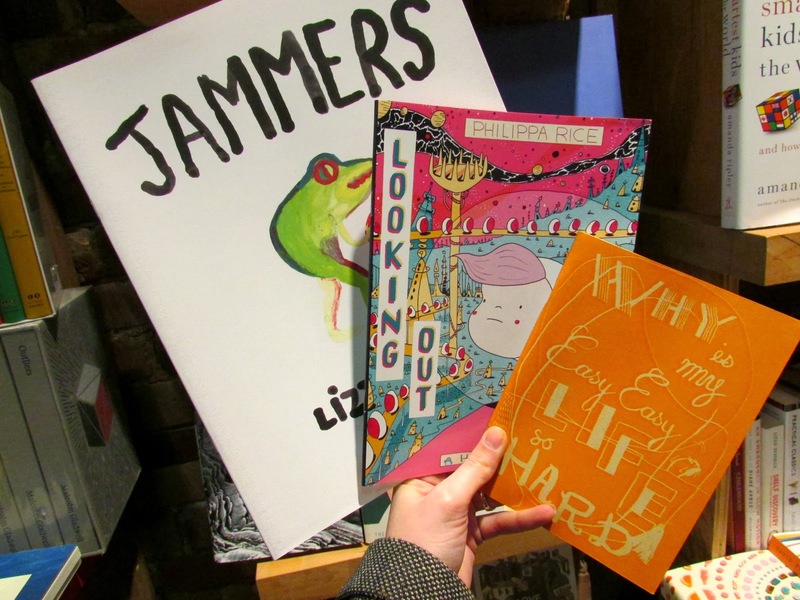 The anthologies also include work by Julia Gfrӧrer and Sam Alden.